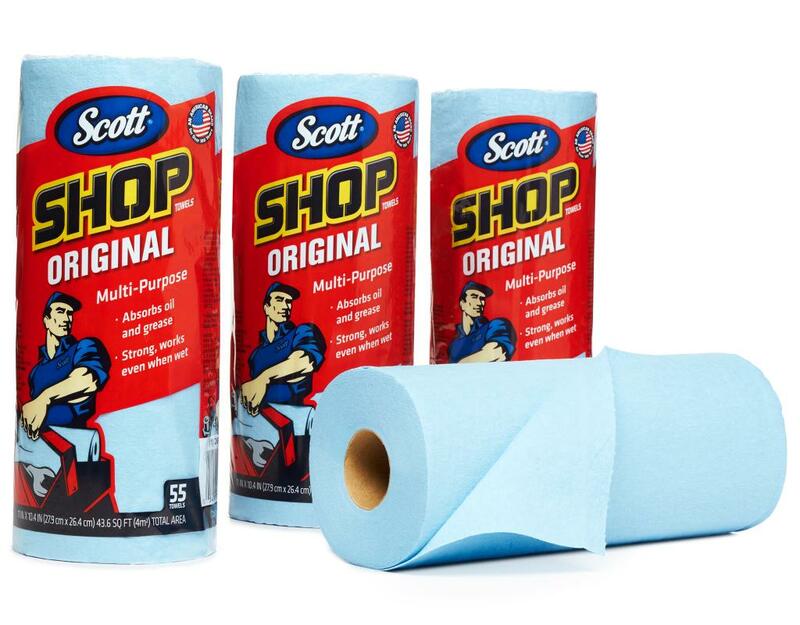 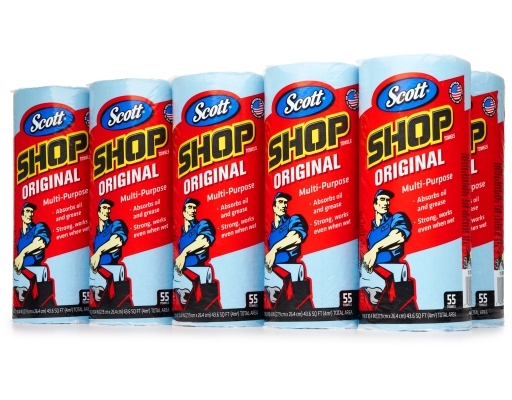 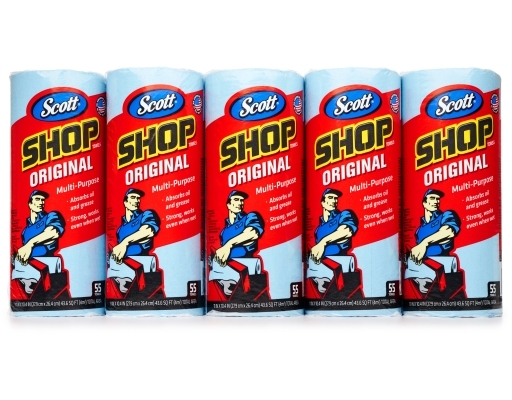 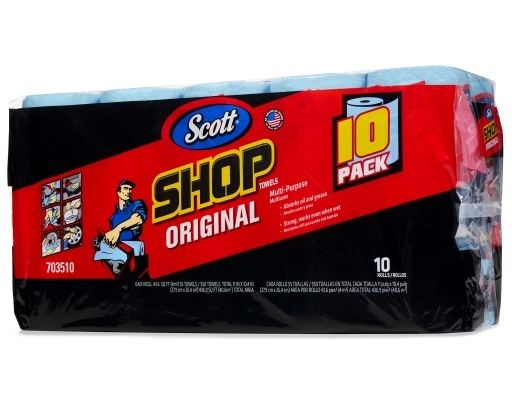 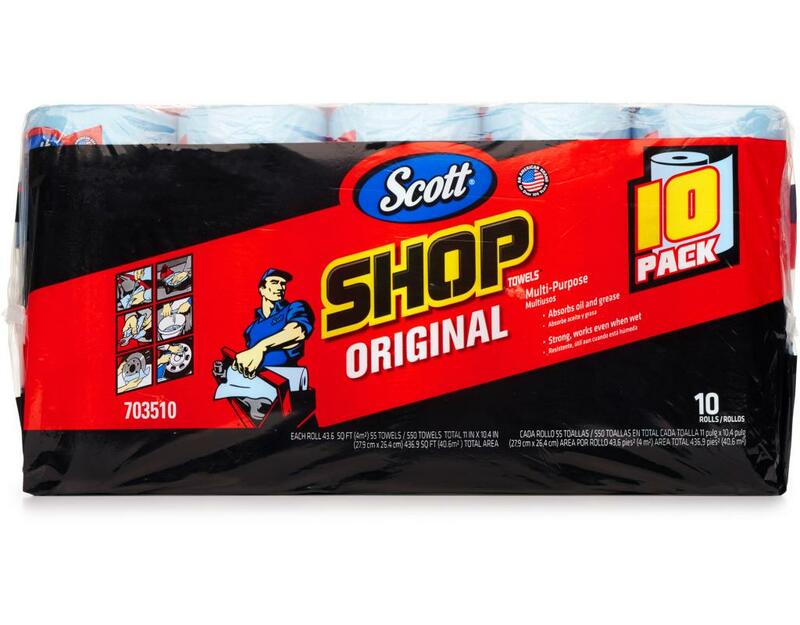 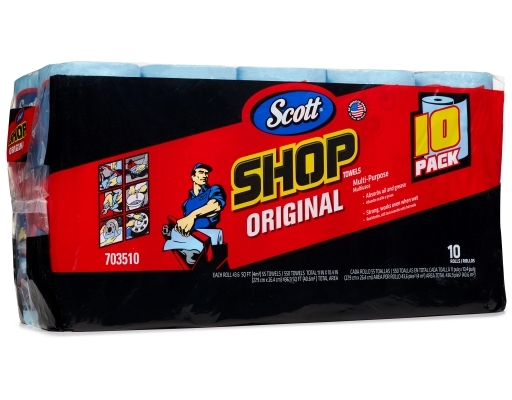 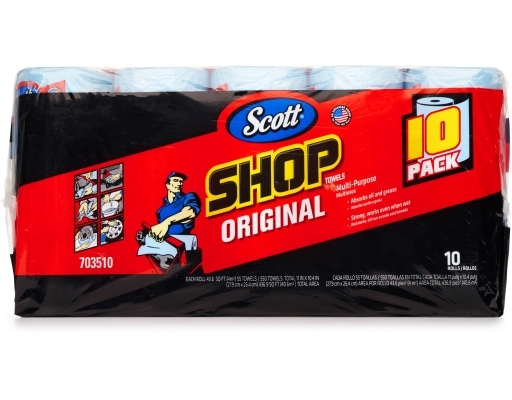 Scott Shop Towels are ideal for tough cleanup tasks, ranging from automotive spillage to general-purpose cleaning. 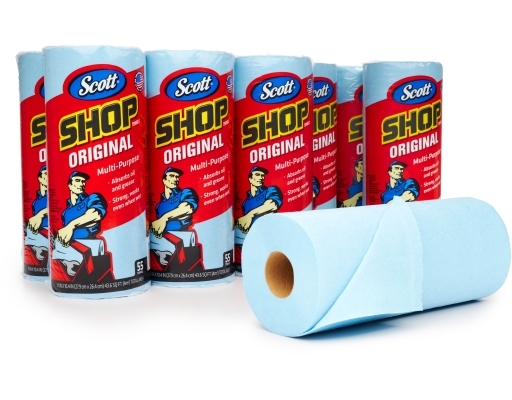 These blue towels are strong and absorbent for wet and dry applications. 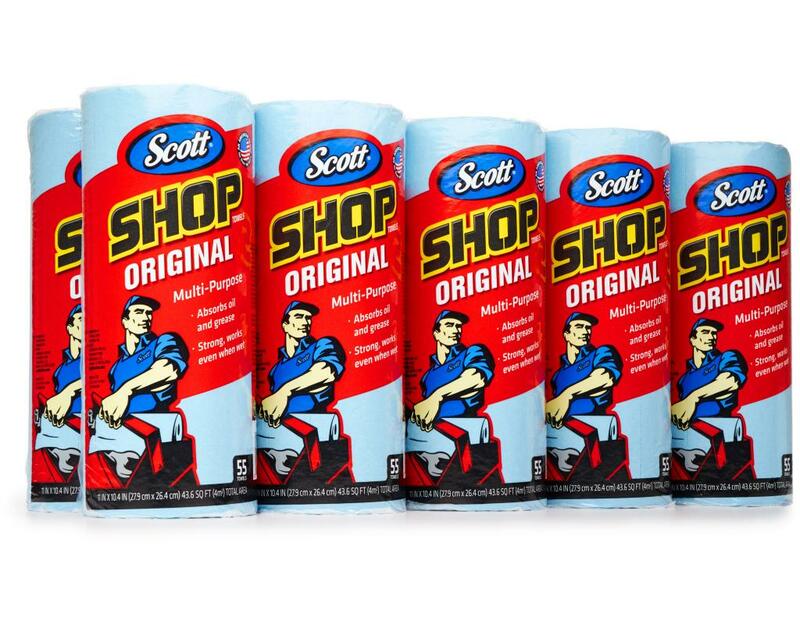 Keep them in your garage, around the house, or on the job for a quick and easy solution to any mess. These strong, absorbent towels are great for wiping hands, tools and cleaning up grease, oil, grime, and fluids. • Strong, absorbent, multi-purpose and virtually lint free. 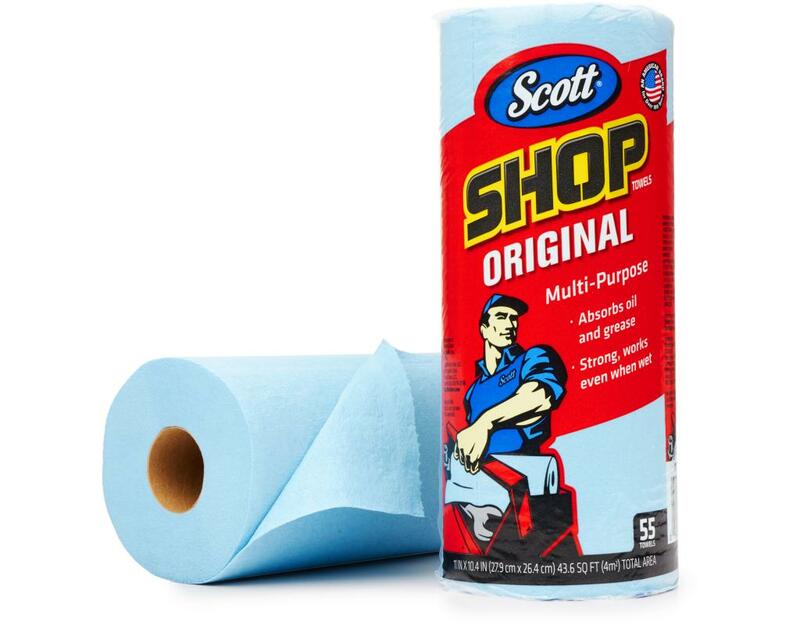 Reach for the Original Blue Shop Towel..